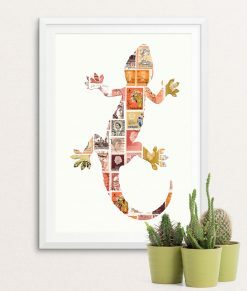 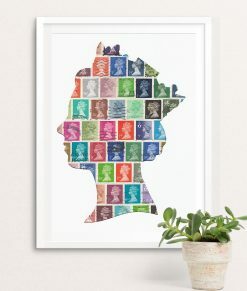 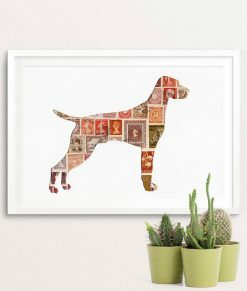 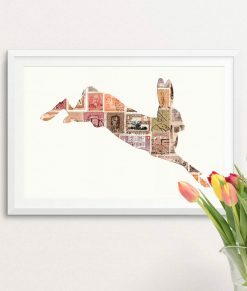 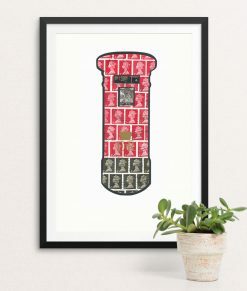 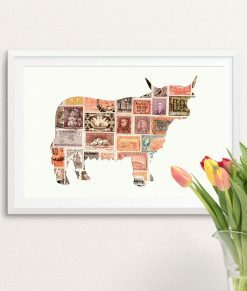 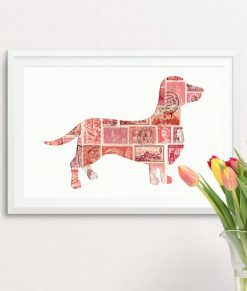 Our unique, affordable pieces of art are lovingly created from genuine postage stamps from decades gone by. 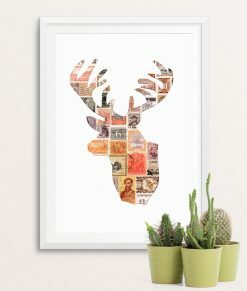 Yes they are real! 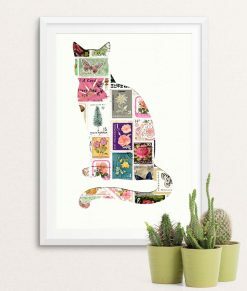 You will own a truly original piece because it’s impossible to make the same design twice, and why would we want to? 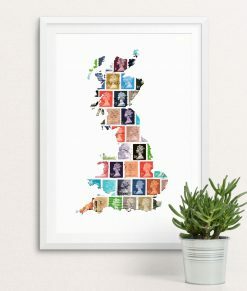 It’d be boring!